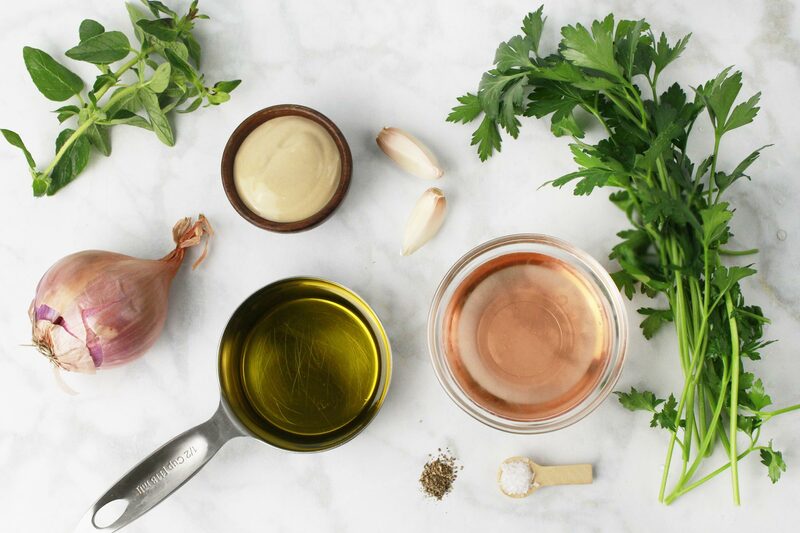 This is the dressing that we use over our Arugula Salad with Grilled Peaches, however, it is one of those delicious dressings that will make you love anything you pour it over. Use it on salads or as a marinade for your meats and veggies. Combine all ingredients in a bowl and whisk together until combined. Store in the refrigerator for 4-5 days.